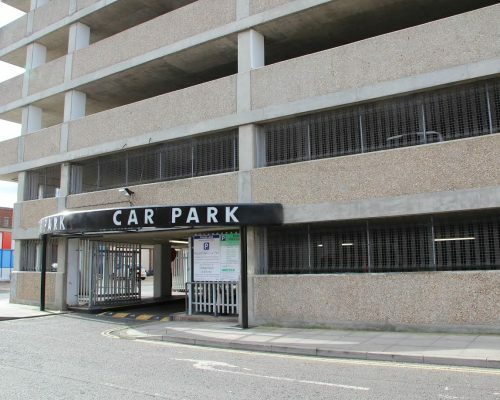 Green Parking were instructed by Tellon Capital to re-open the former car park of the closed Bargate Shopping Centre whilst their plans for a comprehensive regeneration of the whole Bargate area of Southampton continued. 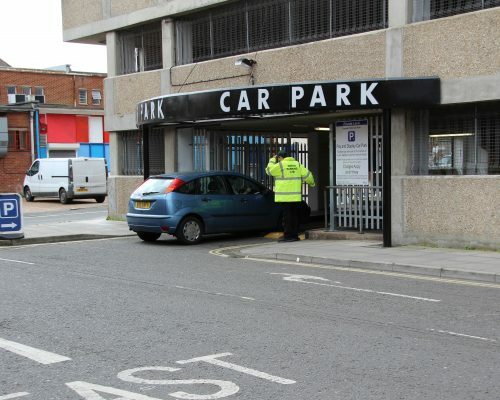 The car park had suffered significant decline since NCP decided to suddenly quit their parking lease. High levels of anti social behaviour were occurring including drug use, rough sleeping and free running on the roof of the Centre. 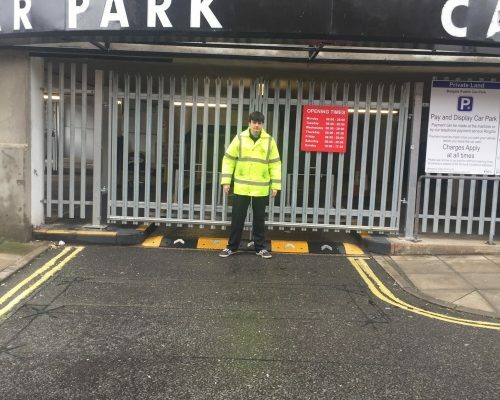 Green Parking assessed and introduced a solution that stopped the problem our ParkSecure system . 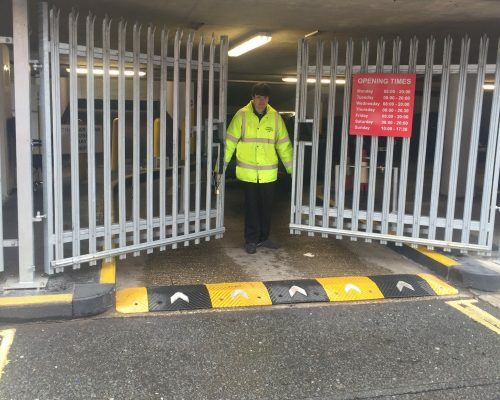 We sealed off vulnerable areas of the car park preventing unauthorised access to the roof , installed entrance gates which were manned during opening hours and introduced smart payment systems for customers, matched with simple wave and pay/ coin pay machines on each parking level. 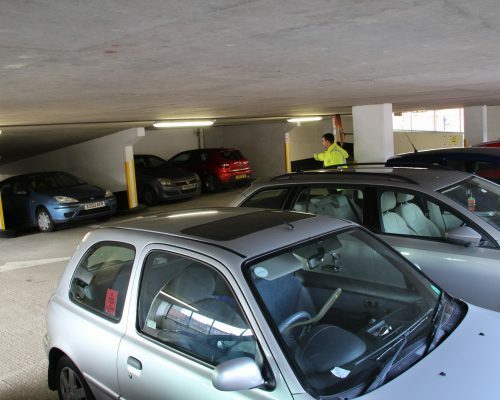 Local Marketing and Social Media also assisted in the car parks successful re-use. 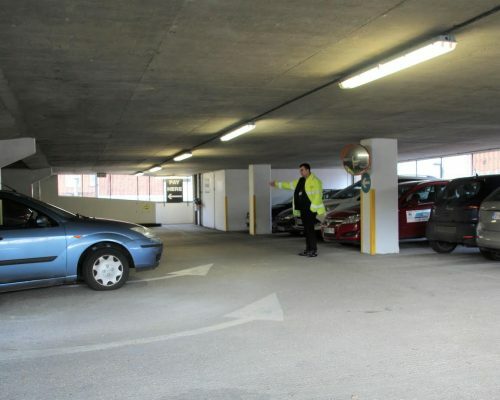 Within 12 weeks the car park bays were in high demand from town centre visitors again and the no go areas alongside the car park were attracting people to walk through to adjacent commercial areas.